Here are some ways that I can work with you - click on the titles and if it sounds like just what you need, with prices starting at NZD 99 it may not be as expensive as you think! You need a confidential pair of ears - ones that won't be afraid to throw some curly questions into help get some clarity and way forward for you. Click on the button below if this sounds like what you need - no obligation, just straight, honest talking. You need a safe pair of hands to handle your social media. so you can concentrate on other parts of your business. 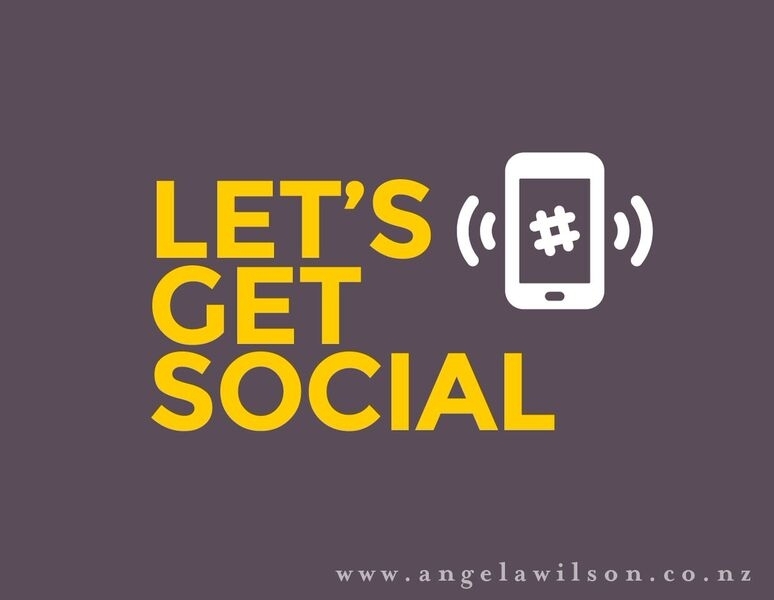 Get sorted with a plan-Stan on what you want to achieve with your Social Media. Let's work on engaging your people and reaching other like- minded souls. Click on the button below if this sounds like what you need - no obligation just straight, honest talking. You've been mulling over this project for ages, and you need someone to sort it - quick smart. You haven't got the time or the resources, hand it over Rover and get it off your plate and onto mine. I will pull in the necessary experts to get it done- sorted-TICK! You need some help with direction - one that is best for you and your business. You may need some clarity around who you are and what you stand for or you may just need some valuable time to take stock and re-assess and chew that fat with someone who isn't so close to your business - fresh eyes if you will.